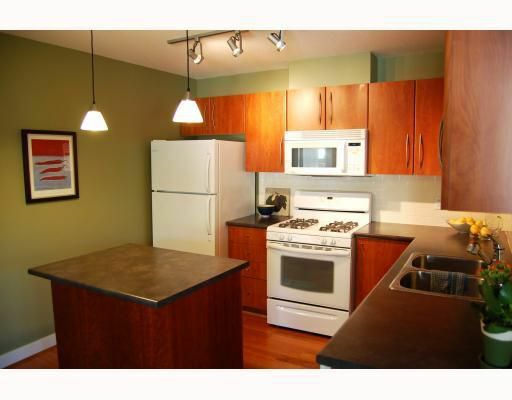 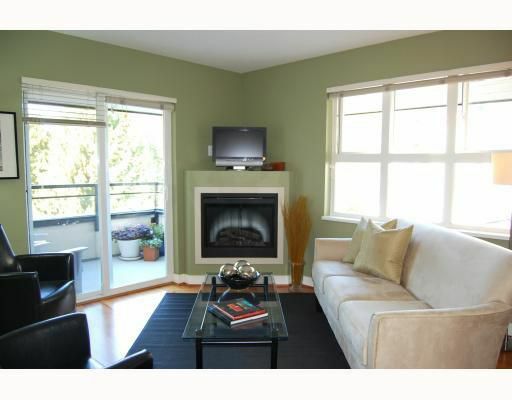 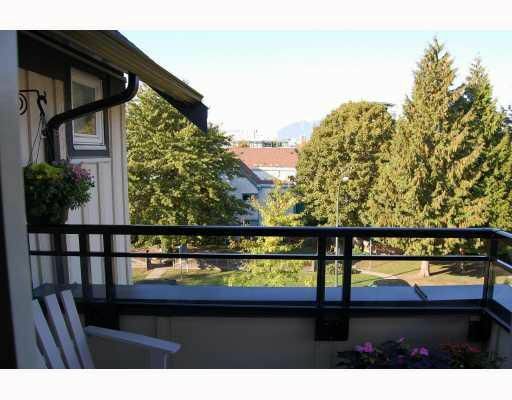 Top floor corner unit in the heart of Fairview. 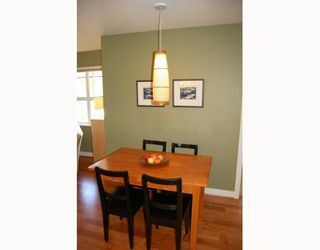 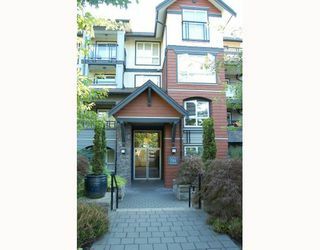 This 2 bedrooms, 2 baths condo offers a great layout with separated bedrooms, hardwood floors, fireplace, views to North Shore from balcony off living room & vaulted ceilings. 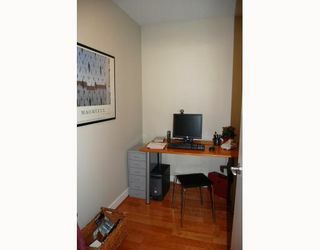 In-suite laundry and office/flex room. 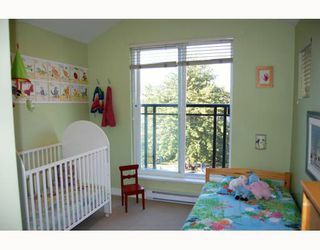 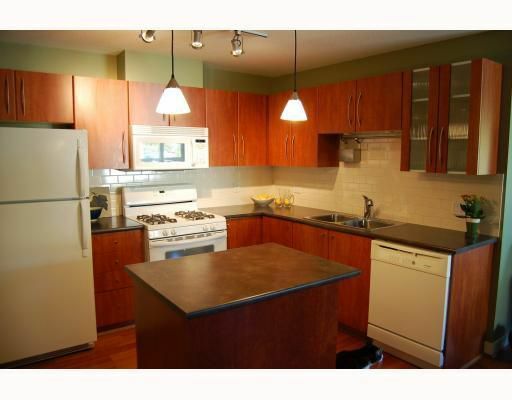 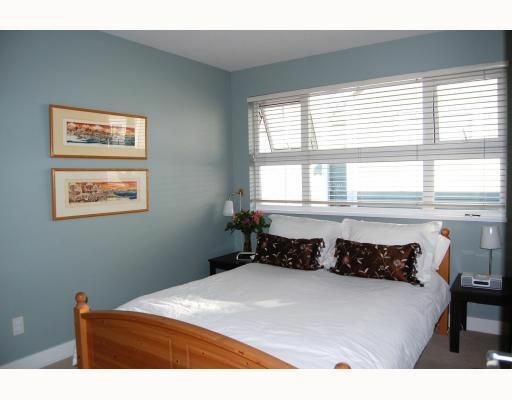 Close to VGH, Cambie Village, City Square & new Canada Line.